The CCP further implements its nationwide campaign to persecute The Church of Almighty God in provinces and cities across China, and the number of arrested believers is rising. From September 13 to 18, Jilin Province authorities launched an operation to arrest members of The Church of Almighty God (CAG). According to initial reports, in just a few days, more than 100 people were arrested in the cities of Jilin and Siping alone. From August 21 to 22, authorities in Hanjiang district of Fujian’s Putian city dispatched many police offices to raid the homes of CAG members, arresting 16 believers within just two days. To date, their whereabouts remain unknown. During an arrest operation in Shanghai on August 14, at least 30 members of the CAG were arrested. 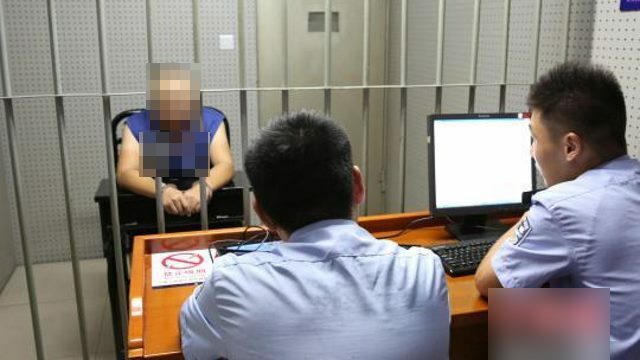 On August 2, 11 CAG members in Jiangxi Province’s Ganzhou city were arrested, and about 230,000 RMB (approximately 34,000 USD) of personal property was looted. The Church of Almighty God is the largest Christian new religious movement in China. Designated as a xie jiao (“heterodox teachings”) by the CCP, the CAG has been brutally repressed and persecuted for years.